Be in control. Change the ambience. Feel the light. TDE-lighttech presents a Tunable White LED spot which gives you complete control over the ambiance in a room. By dynamically adjusting its colour temperature anywhere between neutral white (4000K) to very warm white (1400K), you can instantly transform the emotional experience of a space. 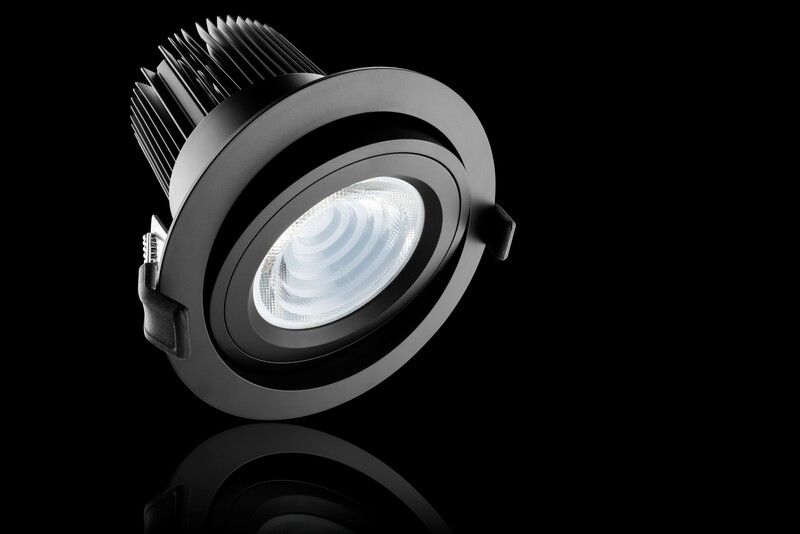 Perfectly mimicking halogen style dimming, the Moodspot embraces the black body curve while dimming smoothly down to 0%. In addition this new technology allows you to respond to changing demands in lighting requirements or design without replacing fixtures. Delivering up to 2000 lumen, the Moodspot TW2000 offers the perfect solution for situations where more light is required. Check out the latest news about new products or realized projects by TDE-lighttech.